Performed by Richard Sebring, horn, and Vytas J. Baksys, piano. 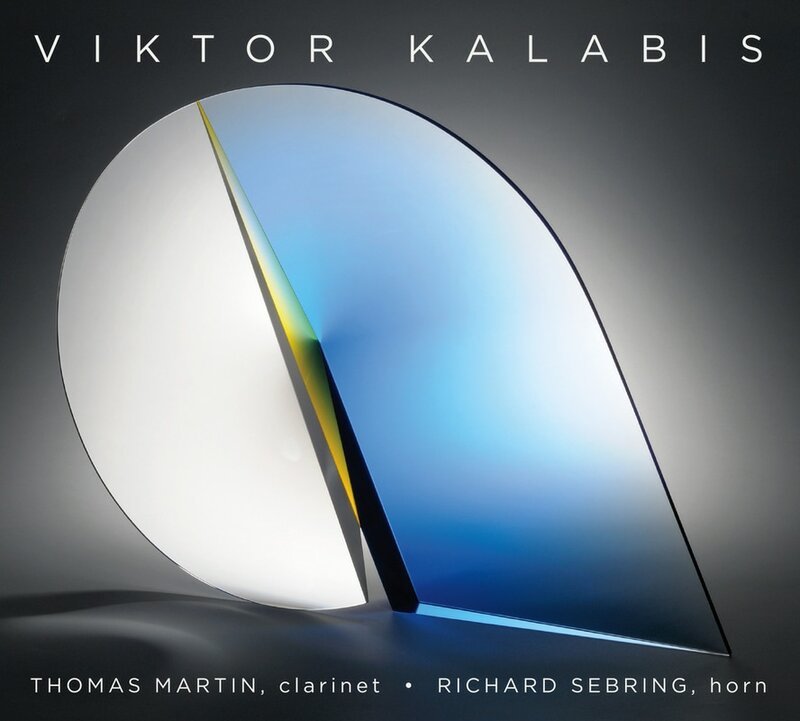 VIKTOR KALABIS (1923-2006) was born in the Bohemian town of Cerveny Kostelec to a family steeped in musical tradition. At the age of six, he was giving public piano performances. His hope of studying music in Prague was dashed by the Nazi occupation in 1938, when Viktor was forced into factory work. Nevertheless, he found time to conduct a choir, perform piano in a local trio, and commute to Prague for lessons in composition with Jaroslav Ridky and conducting with Pavel Dedecek. After the war, Viktor completed his studies at the Prague Conservatory and enrolled at the Academy of Music and Charles University. There he met famed harpsichordist Zuzana Rusickova, and the two were married in 1952. They refused to join the Communist Party and faced endless adversity, yet they achieved enormous international success. In 1957, Viktor's Concert for violoncello, Op. 8 was taken up by Manuel Rosenthal and performed to acclaim by the Orchestra de Paris at the Theatre de Champs Elysees. Since then, his music has been widely performed, with commissions by the Czech Philharmonic, the Dresden Philharmonic, Camerata Zurich, Josef Suk, Janos Starker, The Prague Spring Festival, and many others. The Prague Spring of 1968 and the subsequent Russian occupation greatly influenced Viktor's music, and the 1989 Velvet Revolution brought him many offers of prominent positions in the city's musical life. Viktor decided to devote himself to his own music and also to leading the Bohuslav Martinu Foundation as its president. 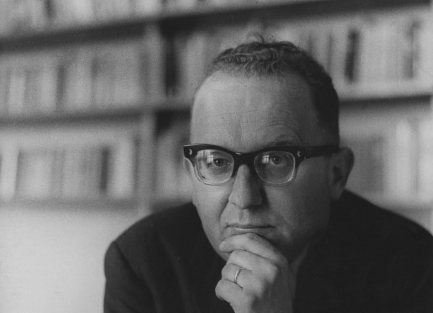 On Viktor's death on September 28, 2006, Dr. Hanser-Strecker of B. Schott's Sohne publishing house, commented in a letter, "I am most deeply troubled by this loss of a really great and important composer. He will continue living in his work and in our hearts." Explore more music in our Track of the Month Series.